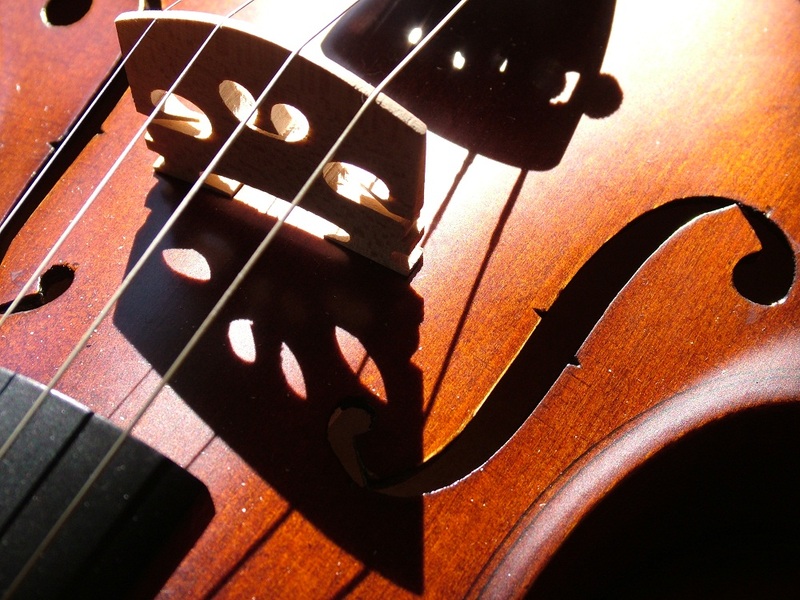 Finally the new album of Fabrizio Meloni and Takahiro Yoshikawa is available on IBS…. Click here to purchase the album!!!! On January 7. 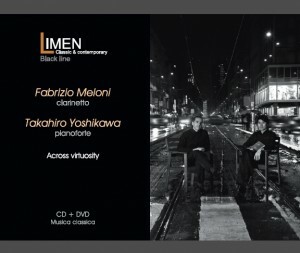 2012 Fabrizio Meloni and Takahiro Yoshikawa were hosted by Piazza Verdi (RAI Radio 3), to present their latest album: ACROSS VIRTUOSITY (CD+DVD box set), belonging to Limen Classic and contemporary – BLACK LINE series! To download the podcast of the episode, click here.